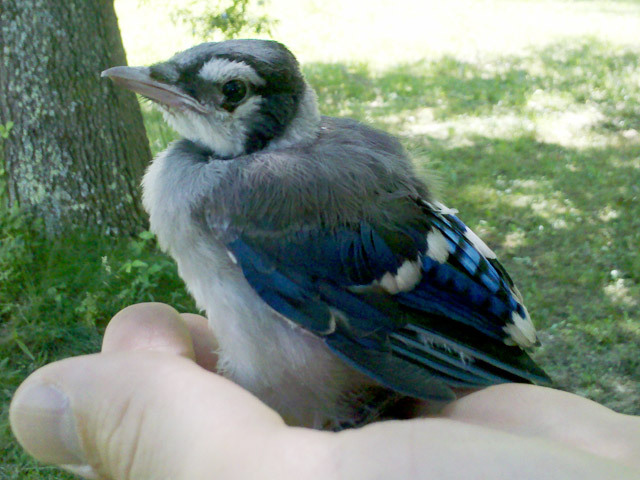 June 2013 - Found this baby bluejay on the road, trying to get airborne. With his dad (or mom) scolding me from nearby, I relocated him to a tree limb. 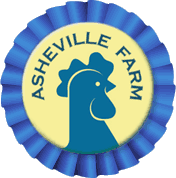 Our Privacy Policies | Copyright © Asheville Farm.